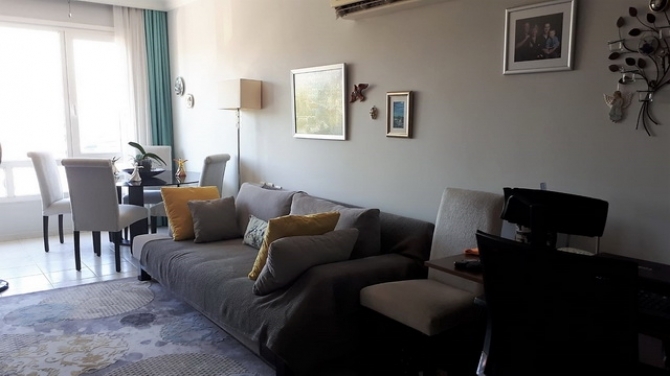 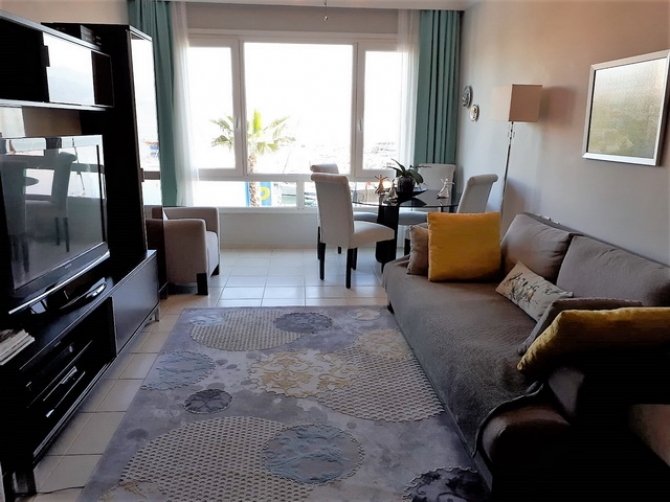 This apartment designed as 1 bedroom studio apartment with large living room ,open plan fitted kitchen and bathroom . 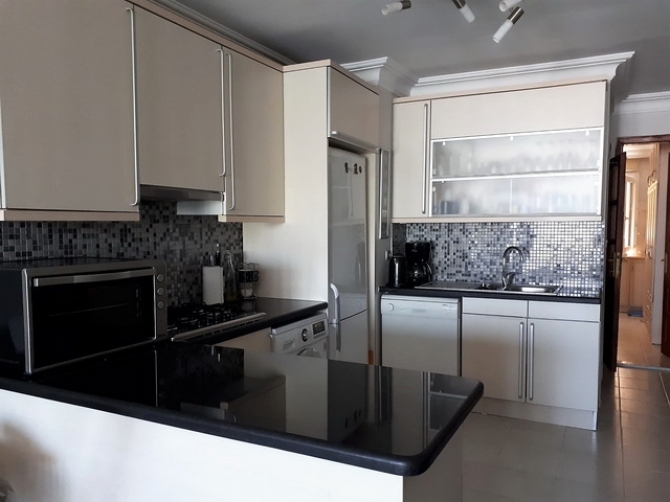 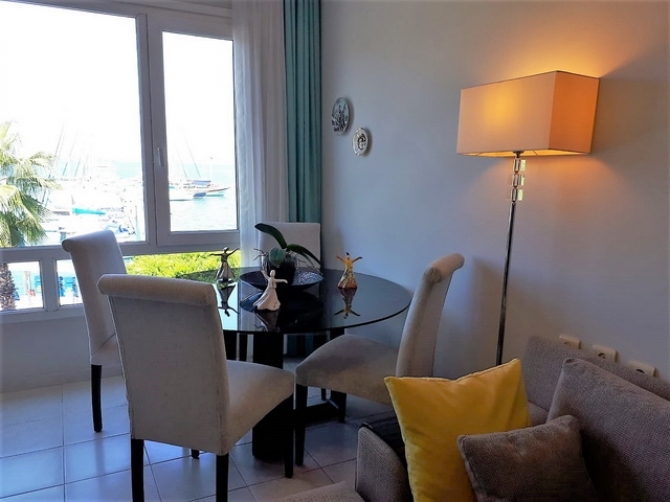 The property in a lovely location in the very desirable area of Karagozler. 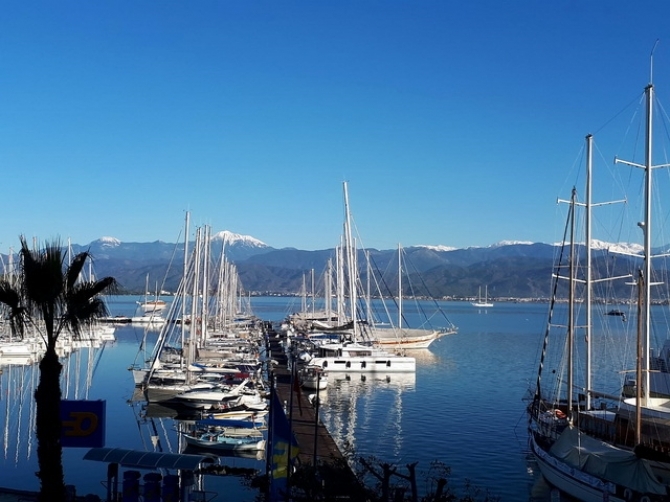 Karagozler is a very prestigious area which runs along the western side of Fethiye towards the picturesque hillsides beyond. It is a very quiet, peaceful and secluded side of the town and home to the magnificent 5 star Hotels and Marina. 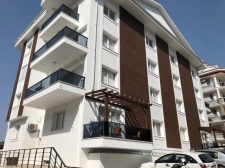 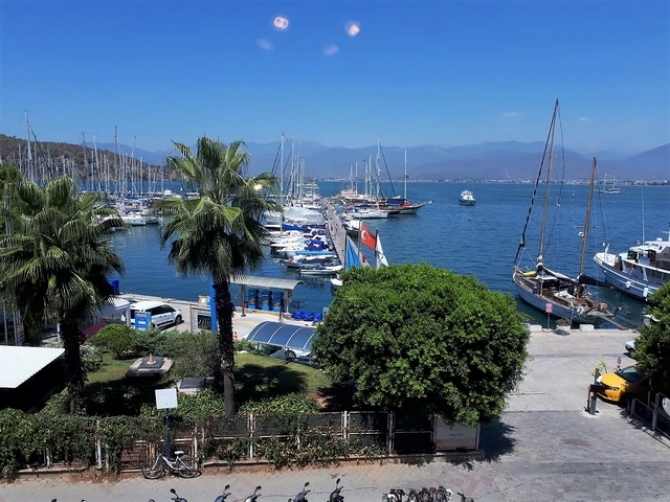 Local amenities are within a minutes walk providing daily essentials and the town centre of Fethiye is a leisurely 2 minute stroll away.